New triple bridge aviator shades from the Air Force brand! Non logo, and sturdy craftsmanship on these wholesale sunglasses in bulk. Frame colors comes in classic colors as shown. This is a good looking rectangle Air Force style with a metal frame, revo polarized lens and adjustable nose piece for a custom fit. The colors comes in assorted. 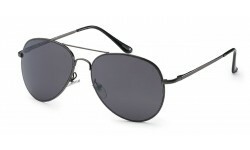 A popular frame, these Air Force sunglasses are a must have for any sunglasses resellers. Order now before we sell out! 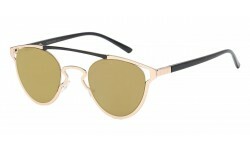 Nothing cheap about these tear drop flat metal frame aviators! The lens are framed with a thick flat metal casing that reinforces the sturdiness. The lens colors are outstanding! Check them out enlarged and appreciate the craftsmanship. Brand new Aviator style! This comes with metal arms. Fits medium to bigger sized faces, which is very important to have for your men customers that are looking for a good fitting pair of sunglasses that aren't too small. A must have for your selection! Air Force Aviators is one of our best selling brands! The 545s have a rounded aviator style that comes in smoke and brown lens. It comes in an assortment of colors -- silver, gun metal, bronze. New non logo Eye-D style with square frame on the top and sharp angles towards the bottom frame. Definitely a unique design! Stand out from other retailers selling the same looking styles. Order this model and provide your customers with options that they will appreciate as being different. Back in Stock! Club Master sunglasses are continuing to evolve, and now they come in a squarish shape, two tone colors and revo lens! 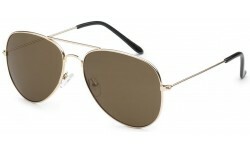 This is a fashion aviator type with an rectangular shape for men. Have metal frames and arms.As large sunglasses have dominated the fashion scene, this pair encapsulates the large frame but pairs it with the classic metal. Order by dozens. Back in Stock! 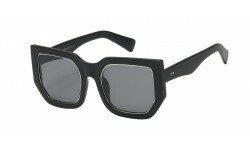 Flash Mirror Air Force Sunglasses! These aviator shades are the ultimate classic mirror lens. A top selling frame for years, we're excited to have this in our inventory. The flash mirror offers just enough tint so your eyes can barely be seen. It's light weight and also comes in silver and gun metal frames. Order now before we sell out! Back in Stock! New Aviators! 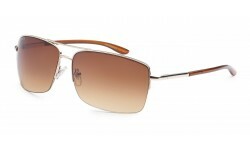 Rectangle shaped sunglasses in aviator styles are a must have. And this style is a sure best seller. Don't lose out on carrying this in your selection for your customers! Who said little girls can't wear sunglasses with a little bling? These kids shades have just a touch on the lens to give it a little bit of fun! 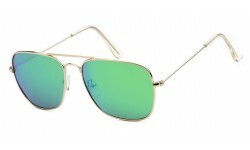 Hot new Aviators with ocean lens! This lens colors for this style is perfect for the festival goers out there. This is a stunning real bamboo wood sqaure shaped aviator style. Made with high quality metal and real bamboo, this frame shape has been a consistent top seller for years. No made with bamboo, it adds more value to the product. 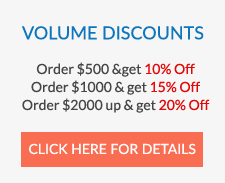 Order now and take advantage of the high margins.